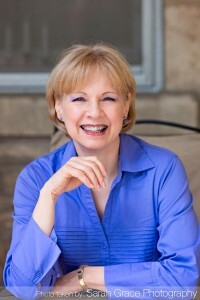 Susan is an author, dynamic speaker, and performance coach. Her passion is to see people set free to fulfill God’s call on their lives and to experience increasing freedom and intimacy with God. 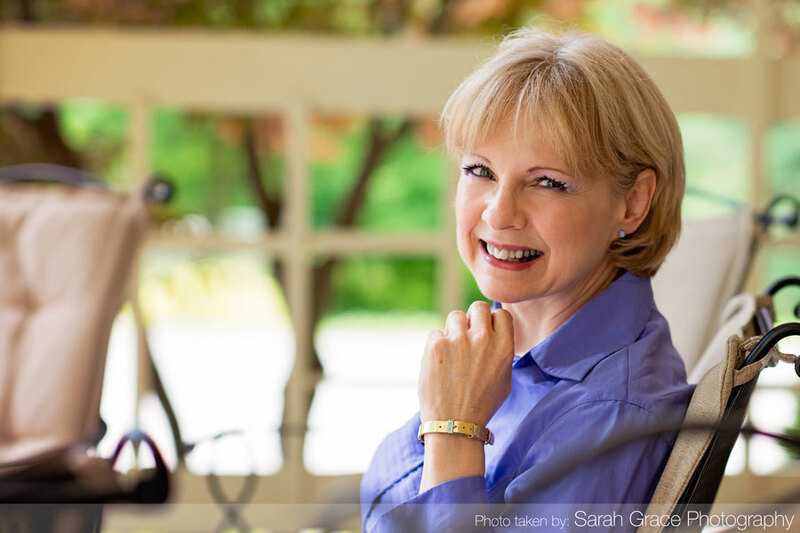 Her compassion for wounded people, combined with her experiential knowledge of the loving heart of God allow her to deliver powerful, life-changing messages. Susan resides in Waterloo, Ontario, Canada and attends Lakeside Church. She has been ministering to people since 1990. The heart of Exceeding Joy is to get the message out that God desires to be intimately acquainted with each of His children. On this site you will find many tools to help you discover the truth of who God really is – a loving Abba Daddy. We want you to grow in your intimacy with God by having a greater understanding of God, His Word, and His ways. God has created you with an amazing, unique, and powerful destiny that can only be fulfilled as you are intimately connected with Him. Take the next step into greater intimacy as you embark on the incredible journey God has prepared for you.